For decades Corken has specialized in the transfer of hazardous, non-lubricating liquefied gases and low viscosity liquids. Corken pumps have thrived in these specialty applications that have been troublesome for other common pump designs. 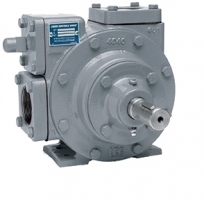 Review the various pump designs offered by Corken below. We are an authorized distributor for Arizona.